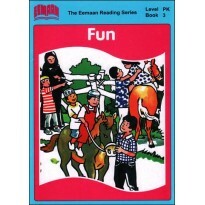 In this book the main focus is on the word "fun". 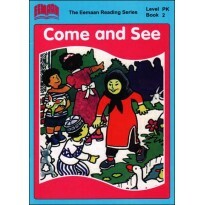 In this book the main focus is on the words "come and see". 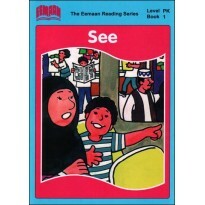 In this book the main focus is on the word "see".